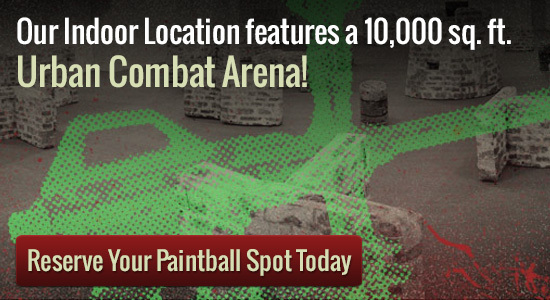 Looking for facts about paintball guns and locations? Paintball is an activity that has skyrocketed in recognition over the years. It is a great way for an individual or a number of individuals to find exercise and enjoy themselves while doing it. Normally a lot of focus is placed to the selecting of the gear that a player will certainly wear even though the subject of paintball guns can be neglected. There are a number of these items out there that can get the job done you are looking for. The important thing when selecting paintball guns is always to see how it feels when you are in a sport of paintball. While you cannot give it a new tryout before you make a purchase order decision, you’ll get a decent impression as to how you will experience playing paintball with it. By playing at Splatball you are able to rent a new gun through us that can give you a good idea of what you like as well as what you don?t like. Something to keep in mind when dealing with paintball guns is to buy automated or semi-automatic? The decision is a hard one to help to make as it actually comes down to an individual choice; you will find advantages along with disadvantages for you to both. Your decision will have to be the one that you will need to help to make based on your personal preference. Most of the people will nevertheless prefer to possess the automatic mainly because it allows for more rapidly fire without you reloading.